The LEM Bar Stool has sleek lines and would be equally impressive in a restaurant or at home. It features a sturdy chrome steel frame with hydraulic piston and lever for height adjustment from 27" - 31". Perfect for entertaining guests at your own bar at home, or for stylish seating around the counter. 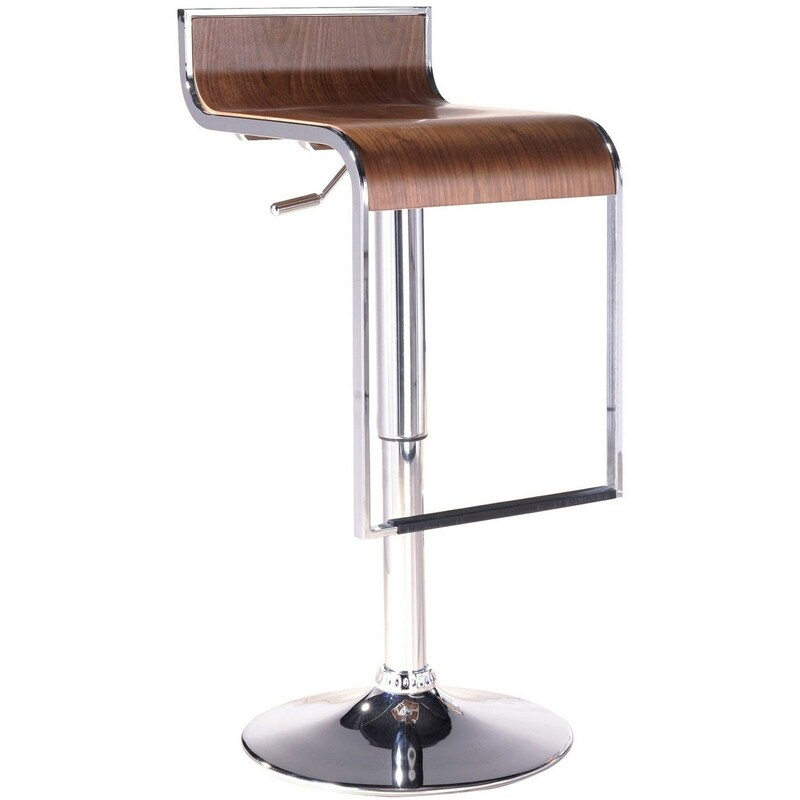 The LEM Modern Wood Bar Stool by Modway at Value City Furniture in the New Jersey, NJ, Staten Island, Hoboken area. Product availability may vary. Contact us for the most current availability on this product.